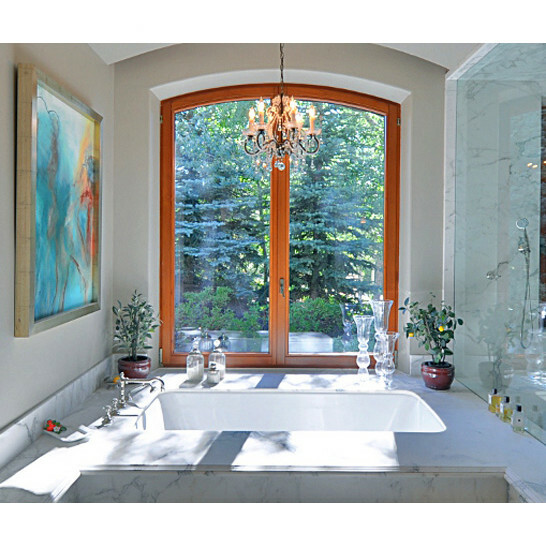 Selecting the perfect bathtub for your bathroom can be tough. Not only do you need to find the right design, but also the size that will fit in the space you already have. Additionally, the plumbing can be an issue. Because of these reasons, bathtubs come in a wide range of sizes for already-built homes with limited space. As you browse through the selections on this page, understand that each one comes in several sizes. Just click through the link to the product page to see the list of sizes for each bathtub, and whether it comes in more than one finish. Many of these bath tubs are also discounted on the product page, which you can’t always see here. Have fun browsing!